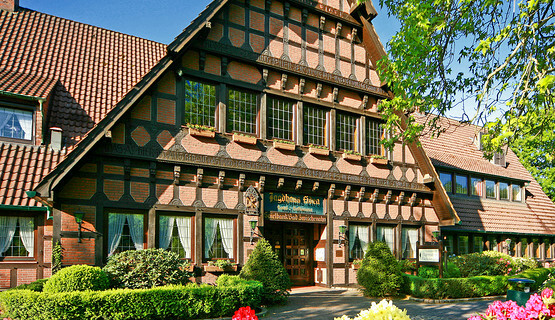 Luck has been in season in Bad Zwischenahn since 1976, when one of the most beautiful half-timbered buildings in the picturesque lakeside spa town became home to its impressive casino. 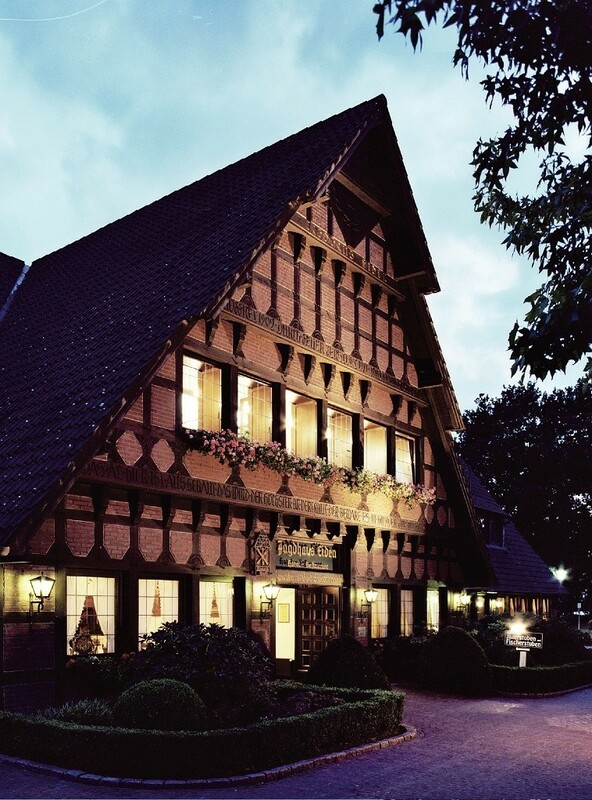 Open daily from 2 pm, Spielbank Bad Zwischenahn offers a choice of American Roulette, Blackjack and Poker tables, as well as an extensive selection of cutting edge slot machines. 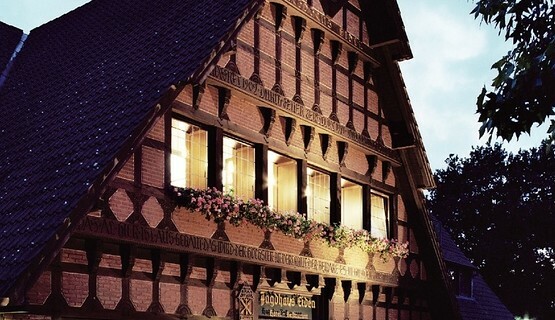 Extraordinary flair and a tantalizing array of culinary delights are also close at hand in the neighboring four-star romantic Hotel Jagdhaus Eiden’s specialty Fischer- and Jägerstuben offering regional seasonal specialties with a strong focus on fish and game. 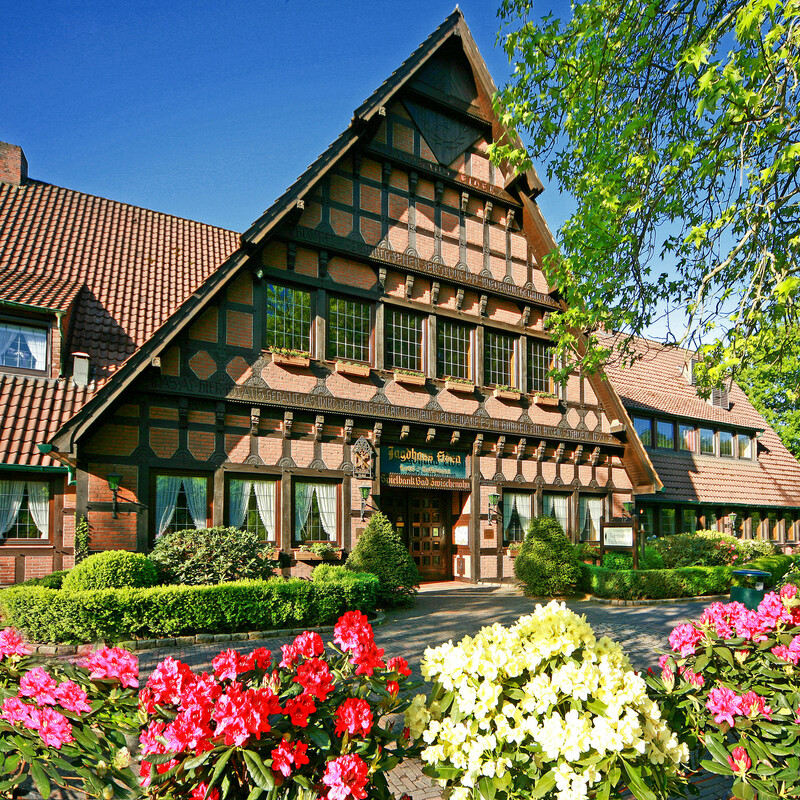 Spielbank Bad Zwischenahn offers a variety of different deluxe dinner and casino packages in cooperation with Hotel Jagdhaus Eiden – a luxury hotel directly on the lake with private beach and boating facilities, a top-class spa and a gourmet restaurant – as well as with other top hotels in the area.